You can’t expect to lose weight and keep it under control if you don’t monitor your weight on a regular basis. There are already plenty of decent smart weight scales available on the market. 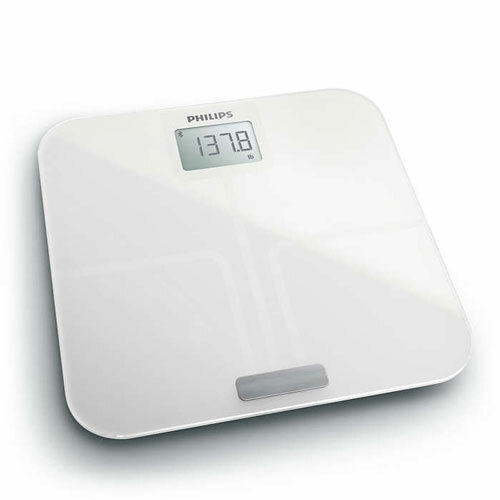 The Philips Smart Body Analysis Scale is a connected device that shows your body fat % and BMI on your smartphone. This connected scale syncs automatically to your smartphone via Bluetooth to let you monitor your body composition over time. It has a large screen to show your results clearly. 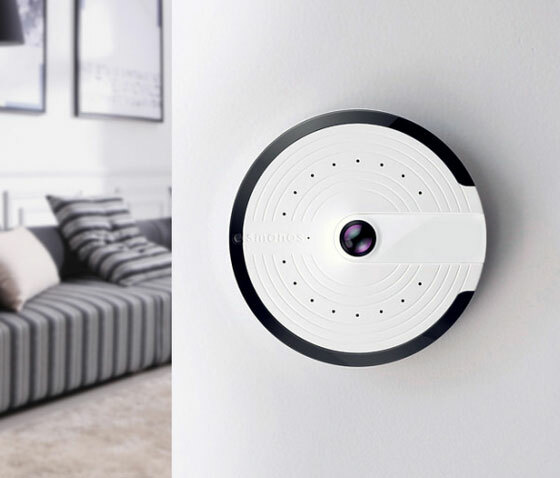 The scale allows up to 8 different users to track their readings. More information is available here.